For wheels that spark, and the perfectly clean tire! 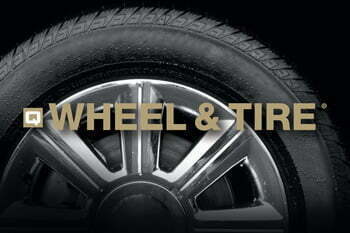 Q Wheel & Tire® produces clean wheels without using HF. It is safe for employees, vehicles, equipment and the environment.